Here you can find info about Raspberry PI, ODROID, Linux and any other ideas. Where am I? In MeWe! I haven't updated the blog in a while. I'm not going to apologize, you know how it is. I haven't been bored, but my Pi has gone into the background and I need time for other stuff... but opened a channel on the new social network MeWe called Raspberry Pi en Español and I intend to continue writting from there along with whoever wants, news about our beloved Pi. MeWe is a social network created in 2016 that has some of the most used features of other social networks and aims to replace Google+ but with the difference that this network presents itself as the "Private Social Network" so there are no advertising banners or tracking users. What I like most is that it is dynamic, a chat room for chatting with other fans, curious and restless minds like me, and still not overcrowded. So there I wait for you if you are Spanish speakers. We are already almost 300 members. You have others communities in english. 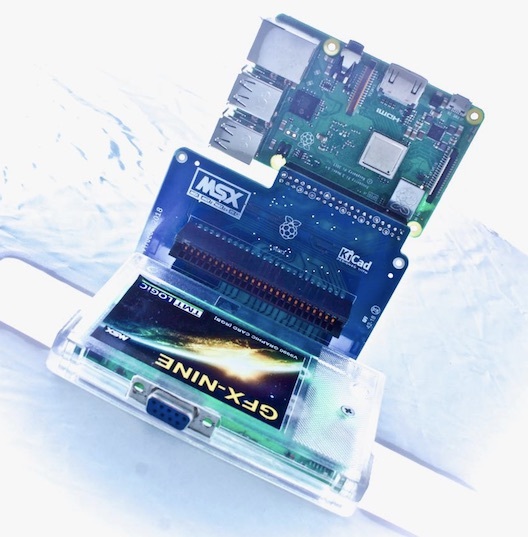 I recommend you mewe > raspberrypiforever. Let's go by parts. First we have a new project called Ludo that belongs to the famous libraries libretro to emulate, as we already know, all kinds of consoles and computers of the last century. 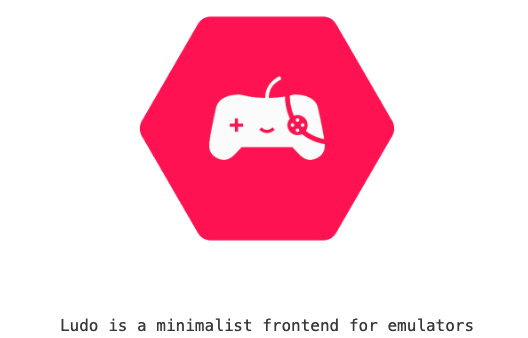 It is a multiplatform frontend that wants to compete with RetroArch. 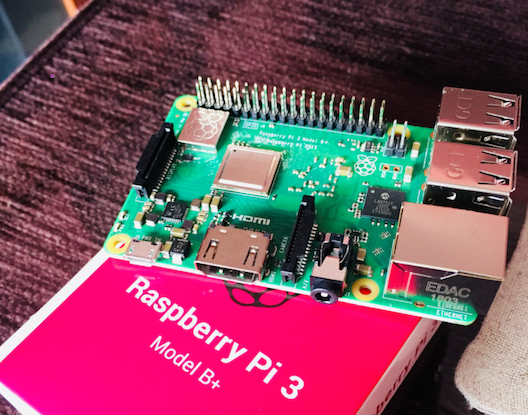 You can also run on our beloved Raspberry Pi, but they have thought it would be better to create an operating system that already had it built, and from there to born this first version alpha called LudOS. New OpenMSX 0.15 for Raspberry Pi! 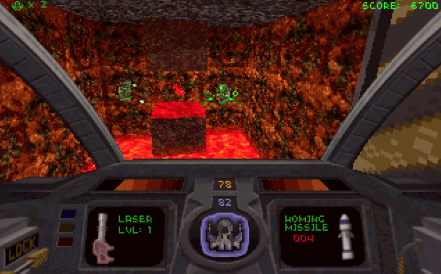 OpenMSX 0.15. Click to enlarge. The best MSX emulator is already here loaded with new features! 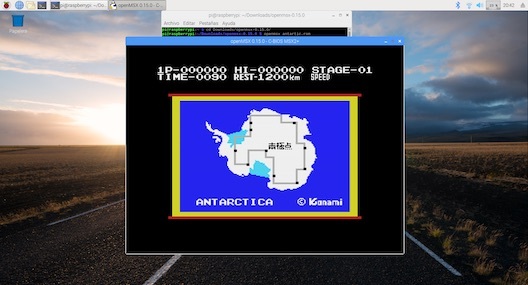 If you're a fan of this emulator or the MSX of the last century, come in and I've prepared a .deb package for you to enjoy along with the recommendation of a game to have fun.